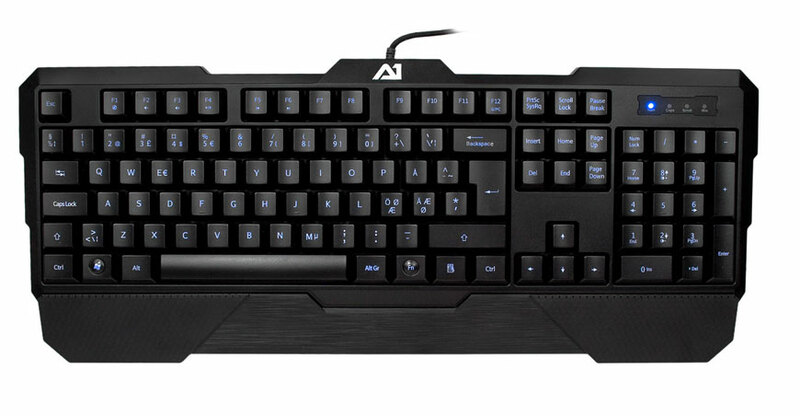 "As an entry level gaming keyboard the Sturmovik ticks all the boxes i would expect. 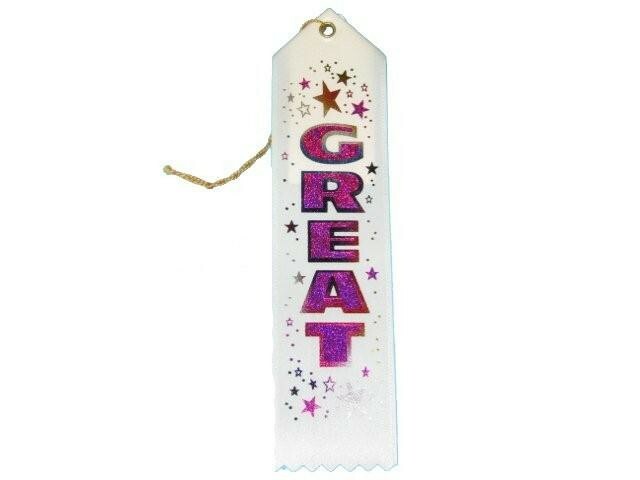 Solid design and good performance!! 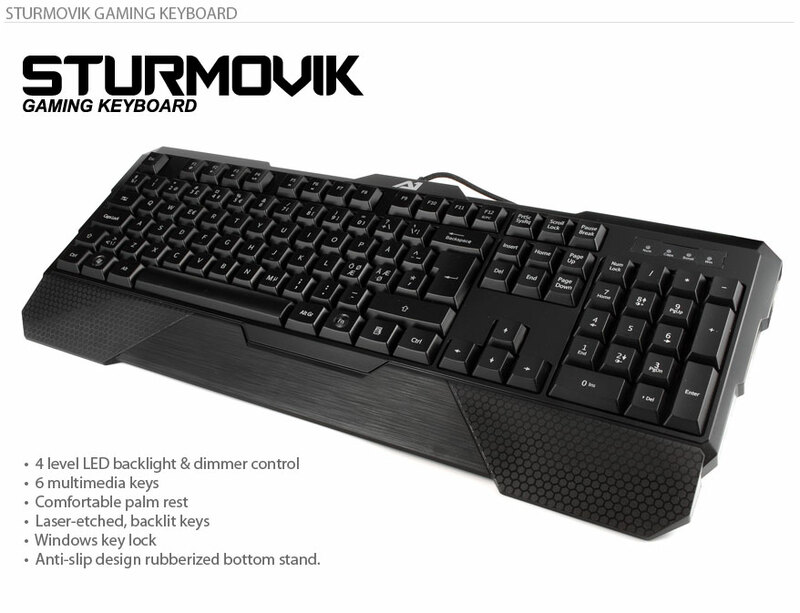 !Anyone shopping for an affordable gaming keyboard(35Euros) should have the Sturmovik on their short list."